If you have ever enjoyed the scent of a rose, Jasmine or orange, you’ve experienced the aromatic qualities of essential oils. These naturally occurring, volatile aromatic compounds are found in the seeds, bark, stems, roots, flowers, and other parts of plants. They can be both beautifully and powerfully fragrant. Essential oils give plants their distinctive smells, essential oils protect plants and play a role in plant pollination. 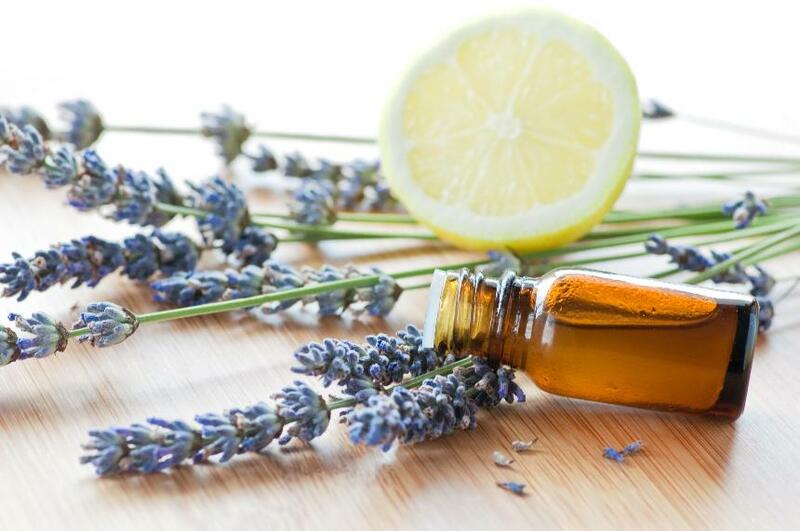 In addition to their intrinsic benefits to plants and their beautiful fragrance, essential oils have long been used for food preparation, beauty treatment, and health-care practices. Would you like to find out more about the oils?? Would you like a sample? Please email me missemmyisle@gmail.com for more information or if you want to try a sample! Here is a list of oils i have i can send for a sample! Of course there is others i have not listed also so if you want a sample of another Essential oils please let me know which one! I can get it to you but might take few extra days for shipping :) !!!!!!!!!!!!!!!! Another way of learning about essential oils is you can have a private show in your own home! Please email me if you are interested in having one ! Perfect for any healthy weight management program. Add Lemon oil to a spray bottle of water to clean tables, counter tops, and other surfaces. Combine one to two drops with your facial cleanser or moisturizer for added cleansing properties. Apply to fingernails and toenails after showering to purify and keep nails looking healthy. Add to water alone, or along with Peppermint and Lemon essential oil, for a refreshing mouth rinse and breath freshener. Add to water and swish for an effective mouth rinse. Rub Deep Blue on lower back after a day of heavy lifting at work or during a move. Massage Deep Blue with a few drops of carrier oil onto growing kids’ legs before bedtime. A rich, topical cream infused with the Deep Blue Soothing Blend of CPTG® essential oils. With the top-selling Deep Blue essential oil blend of Wintergreen, Camphor, Peppermint, Blue Tansy, German Chamomile, Helichrysum, and Osmanthus, Deep Blue Rub is an essential addition to your bathroom cabinet, gym bag, or first aid kit. Apply to grandmother or grandfather’s hands for a cooling, comforting massage. Massage Deep Blue Rub into lower back after a day of heavy lifting at work or during a move. After long hours at the computer, rub into fingers, hands, arms, shoulders, and neck. Perfect for the athlete in your life. Deep Blue Rub is blended in a base of moisturizing emollients that leave your skin soft and non-greasy. Synergistic blend of CPTG essential oils that combine to create a cool, tingling sensation on the skin. Add one drop in place of one tablespoon ground oregano to your favorite Italian dishes. Used as a powerful cleansing and purifying agent. Diffuse for feeling of relief at the end of your work day. Blends with Lime, Bergamot and/or Peppermint for an invigorating aroma. After your afternoon nap apply to the bottom of your feet for a stimulating wake up. Add to meats, soups, entrees, and salads to enhance food flavor. Blends with Clove, Juniper Berry, Cedarwood, or Cilantro. Lather up and let the lively scent of Citrus Bliss create a sense of optimism and contentment. Gently buff away dry, dull skin with natural oatmeal while cleansing the body to reveal a radiant glow. Step out of your morning shower feeling invigorated and ready for the day. Contains Citrus Bliss Invigorating Blend. Provides an invigorating cleansing experience. Perfect for every member of the family. Gently exfoliates with natural oatmeal. Combine with doTERRA SPA Hand and Body Lotion for a warming massage. During your nightly routine, add one drop of clove to your toothbrush before applying toothpaste. After your six month cleaning at the dentist, apply one drop Clove to teeth and gums. Use diluted on gums for a soothing effect. Positively affects mood with stimulating and refreshing properties. Promotes emotional balance and well-being. Diffuse to cleanse the air and uplift your mood. Add one drop to your facial cleanser or shampoo for added cleansing properties. Combine with Melaleuca for a soothing scalp massage. Add a drop to your salsa. Diffuse while studying and then apply to wrists again while testing on those subjects. Blends with Cedarwood, Black Pepper, and Cilantro. Replace your sugar beverage with a drop of lemon and lime in water for a refreshing flavor. Lip Balm with Peppermint & Wild Orange. Non-waxy formula features moisturizing agents like shea and mango seed butters. Invigorates and enhances mood with a blend of Peppermint and Wild Orange. Use Marjoram essential oil in your next recipe that calls for dried Marjoram. Usually one drop of essential oil is equivalent to two teaspoons of dried herbs. Blends with Lavender and Rosemary. Apply to your kids' arms and legs to help them get the most out of their summer vacation. To experience nature instead of avoiding it, apply TerraShield before a hike. Apply topically or place on aromatherapy jewelry while camping or on a fishing trip. During clean up, use Wild Orange to cleanse and purify counter tops, tables and other surfaces.